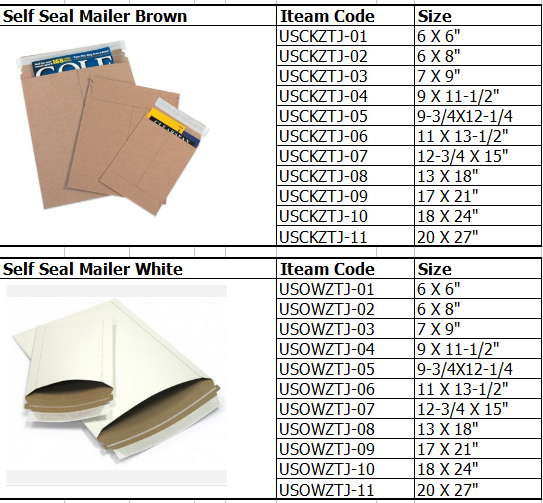 rigid mailers packed in standard export carton or pallet. 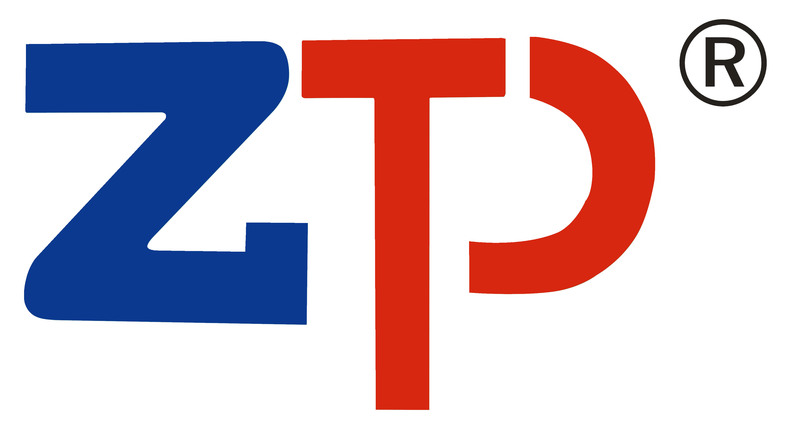 Shenzhen Zhongtaijia Packaging Co., Ltd. is a professional manufacturer of paperboard envelope, rigid mailers, CD Mailers, Gusset mailers, board back envelope and kraft bubble mailers, poly bubble mailers. Our paperboard envelopes are 100% rigid and recyclable, with peel & seal strips for easy application, and are approximately 550 gsm(28pt) in thickness. 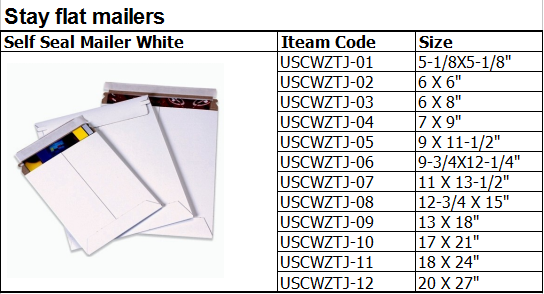 They also contain an easy-open tear strip for your customer, to be used once they receive the item. 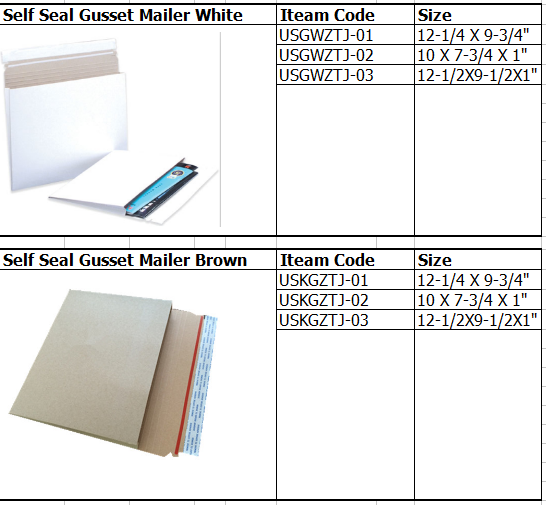 Perfect for sending CD's, Photographs, Desktop Calendars, Diskettes or something fit for delivery. Every making processes 100% are done by our own factory, And all our paperboard envelope are making by machine, And we have the professional team for packaging design, that makes us differ from many other makers. It allows us to do perfect performance on the Price, Quality and leadtime which are customers' exact needs. Should any item we can offer, please do not hesitate to contact with us!